A little about the history of this part of Johnstown and the park. The plot of land on which Peoples Natural Gas Park was developed was an important location in the history of the 1889 flood, because of its proximity to the Stone Bridge. Later, the land was owned by Cambria Iron & Steel, and it became the site of a stable for animals used in the mills and mines. The structure today known as the Community Foundation Oilhouse was built by Bethlehem Steel. As the name implies, the Oilhouse was a storage and distribution facility for oil, gas and other lubricants. 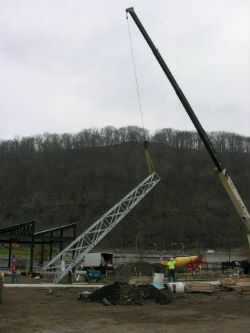 Since the purchase of the park’s land in 2004, the Johnstown Area Heritage Association has been working to develop it as a permanent home for the music festival and as a catalyst for more special events. 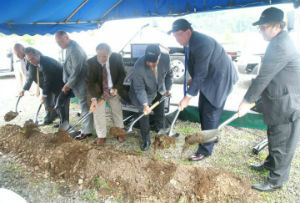 On May 23, 2011, a naming and groundbreaking ceremony was held to name the park for the Peoples Natural Gas Co., which donated $500,000 toward the project. 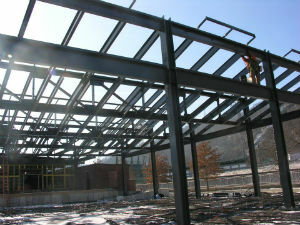 Construction began in fall 2011 and was completed in May 2012. The master plan for the park is by L.R. Kimball. The master plan was developed with input from a study committee in 2005-2006, public meetings in 2006, and individual discussions with agencies that have supported the project or might use it. Primary contractors on the project are Wilson Construction Inc., Mervac Plumbing & Heating, Inc., Church & Murdock Electric, Inc. and JWF Industries. A $2 million matching grant from the Commonwealth of Pennsylvania Redevelopment Assistance Capital Project was awarded to JAHA in spring 2008 for the park’s development. 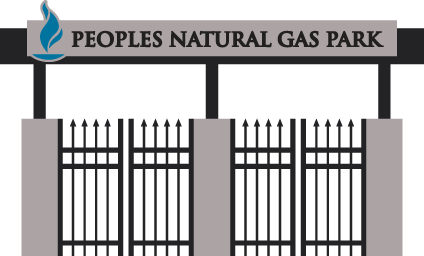 In 2011, the Peoples Natural Gas donation completed the match. Several other major grants made the project possible, including a grant from the Community Foundation for the Alleghenies and a $100,000 grant from the Katherine Mabis McKenna Foundation. 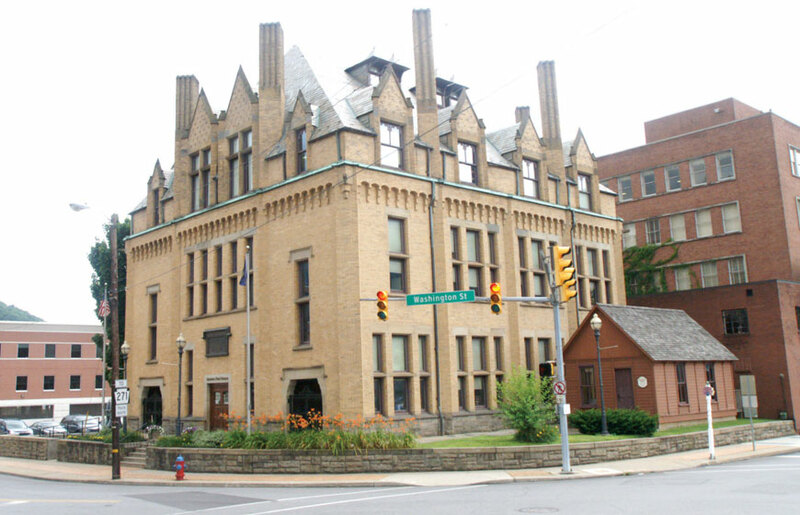 The Johnstown Redevelopment Authority provided matching Environmental Protection Agency Brownfield Cleanup funds. Also, the Authority was instrumental in undertaking the environmental assessment of the park and obtaining PA DEP Environmental Clearance. A grant for design costs was obtained from the Community Conservation Program, Growing Greener Fund, administered by the Department of Conservation and Natural Resources, Bureau of Recreation and Conservation. A $100,000 grant from Mark Pasquerilla assisted with initial improvements to the property, which included the removal of underground gas tanks and installation of utility infrastructure. Other donors to the park include William Polacek; the Southwestern Pennsylvania Heritage Preservation Commission; JAHA’s Board of Directors; and other supporters and friends of JAHA.